Even from modest beginnings in 1974 at a "charming" house on National Street, KSMU 91.1 FM has been dedicated to quality. 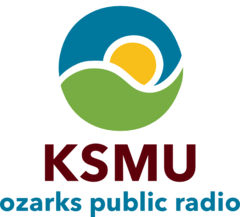 With that purpose in mind, KSMU strives to bring superior programming to over 40,000 weekly listeners in Southwest Missouri. Whether through NPR News, local news coverage, or classical music, KSMU seeks to inform, to entertain and "to encourage the exploration of ideas and their application to citizenship."